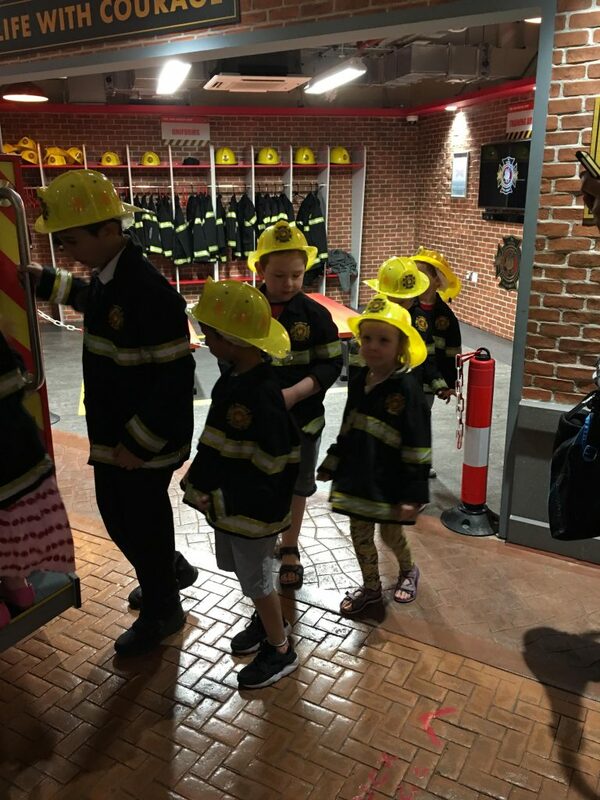 The children had an Inset Day today so we took ourselves off to KidZania at Westfield London for the morning. 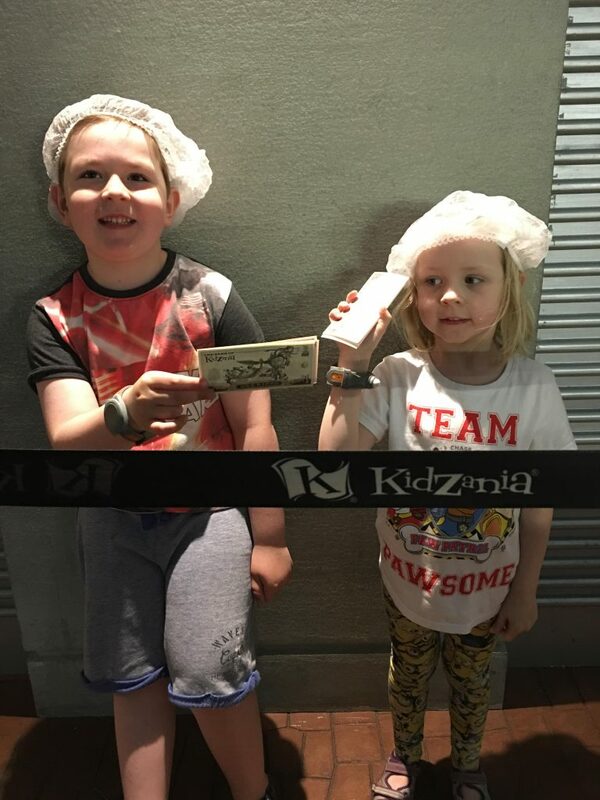 It’s an experience for children where they can find our more about different occupations and earn and spend money. For some of the activities they earned money but mostly they just spent it. 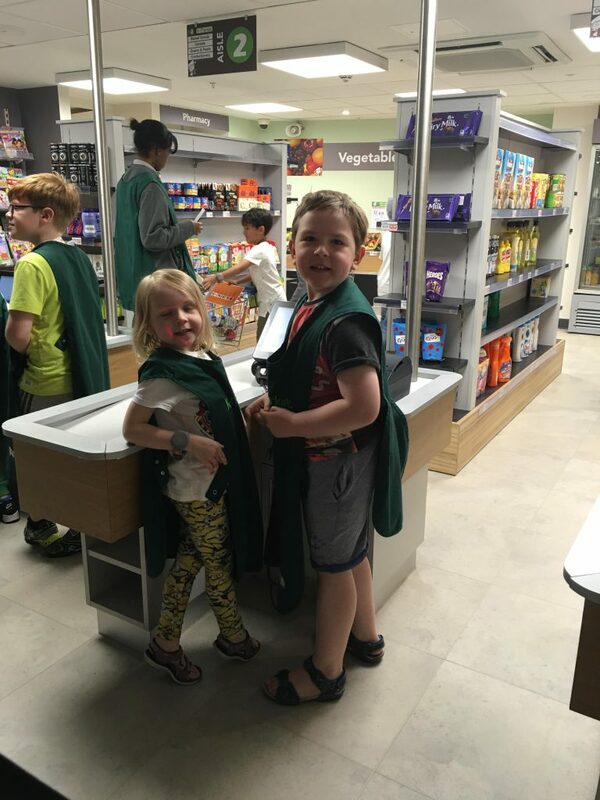 They had a lovely time and we can’t wait to go back again soon!